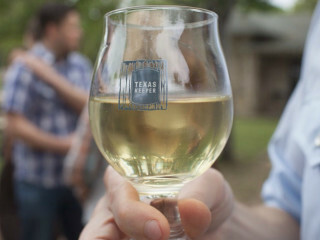 Your invited out to the Texas Keeper Cidery for the release of a new cider, Grafter Rosé, and to support Green Gate Farms. A wine/cider blend, the Grafter Rosé is made by co-fermenting heirloom apples with Texas wine grapes. To celebrate the release, the cidery is hosting a dinner party with Tony Grasso of Moontower Co-op and Native Family, who will be smoking brisket and providing a variety of farm-fresh sides (alternatives will be available for vegetarians). Ten percent of ticket purchases will go to support Green Gate Farms and their New Farm Institute.